With an abundance of clothes, shoes and accessories and without a streamlined storage system, it’s easy for walk-in wardrobes to turn into cluttered chaos. To avoid this, it’s best to have your walk-in wardrobe well organised with clear split sections such as trouser rack pullouts, tie racks and belt racks. These help in separating these items from the rest of your clothes, without having to empty your t-shirt drawer in order to be able to find a matching belt for your outfit. 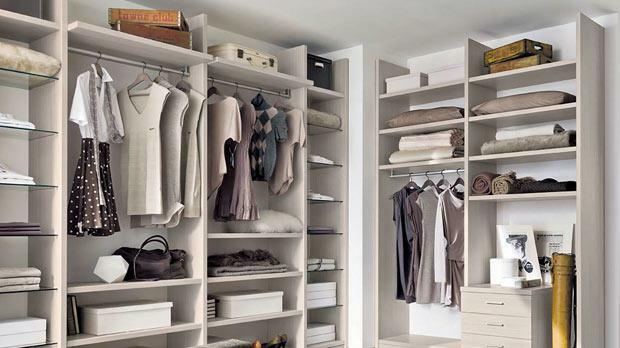 Furthermore, by taking note of the space available, shelves can be arranged in certain areas of the wardrobe in order to minimise loss of storage space. For instance, it would be wise to place a few shelves below your hanging shirts or short dresses. These shelves would be ideal in order to store folded shirts, pullovers or shoe boxes. Also, allow some space in your wardrobe for internal drawers, since they are ideal to keep certain occasional underwear. The latest range of 2016 walk-in wardrobe storage systems by ZG Mobili are exclusively available from Homes by BDI at 1, Pietru Felici Street, Qormi. For more information, contact BDI at bdi@onvol.net or visit the BDI Facebook page.